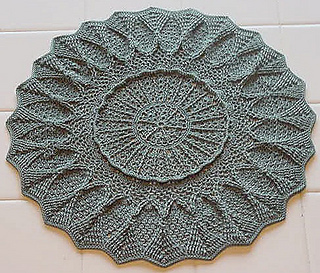 Gauge swatch: 2.25” / 5.75 cm diameter: Work same as doily through Round 4. 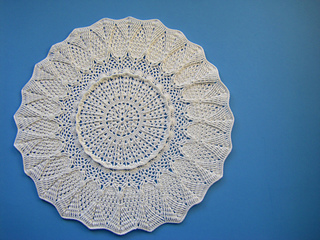 The doily is worked in 29 rounds, and the pattern begins on page 15. 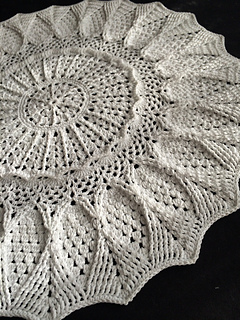 The instructions are verbal; there is no symbol chart for this pattern.